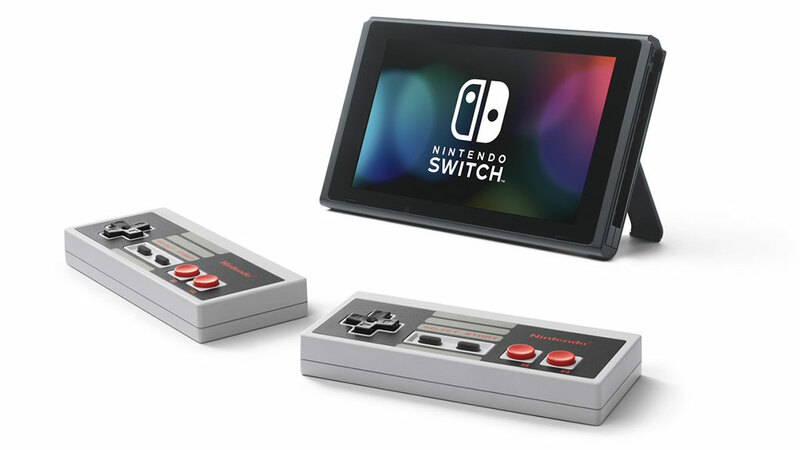 New Nintendo Switch, Nintendo Switch 2, Switch Pro, Switch Mini, or a pair of new Switch consoles – whatever the new handheld from Nintendo is called, there’s going to be at least one other Switch model coming down the line at some point soon. With the Nintendo Switch coming up to the two-year mark, it’s safe to say the hybrid handheld / portable console has taken the world by storm. It’s the fastest selling console ever in the US and making Nintendo an absolute shedload of money. 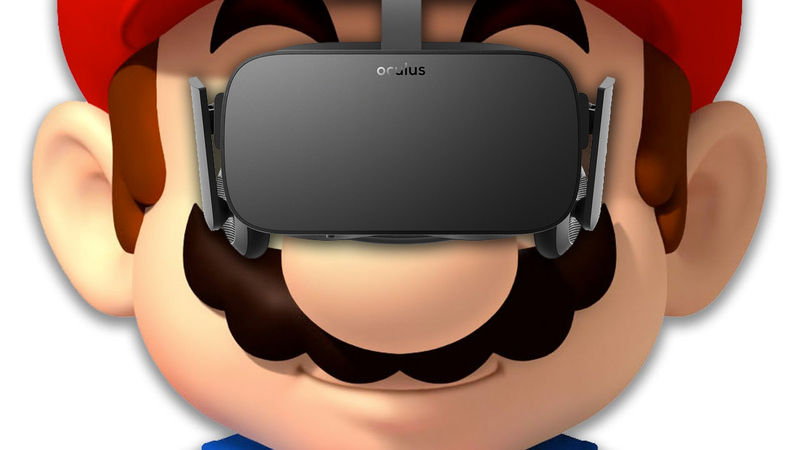 But hardware ages quickly nowadays, and Nintendo will be looking to a hardware upgrade to ensure its console stays relevant and attractive to today’s gamers. So how to build on a success like the Switch? With your average console lifecycle floating around the five or six year mark, an announcement this summer to be followed by a winter release would see Nintendo on par for a mid-generation console refresh. It’s far from unusual for Nintendo – everything from the Gameboy to the Wii to the 3DS received multiple updated across their life spans. But given that Nintendo hasn’t officially confirmed there’s a Nintendo Switch 2 in the works (the latest rumors seem solid but are based on a Wall Street Journal report), it’s hard to guess what kind of release date we’re looking at. .
We know that the company is hoping the Switch will go further than the standard five to six year lifecycle of a console, after Shigeru Miyamoto told investors as much in a Q&A. Prior to this, Nintendo’s consoles have usually topped out at the five to six year mark before moving onto the next generation. Clearly Nintendo has something up its sleeve for the Switch 2, and we wonder if it’s going to follow in the footsteps of Sony and Microsoft, both of which launch hardware upgrades at strategic intervals to prolong the current generation. 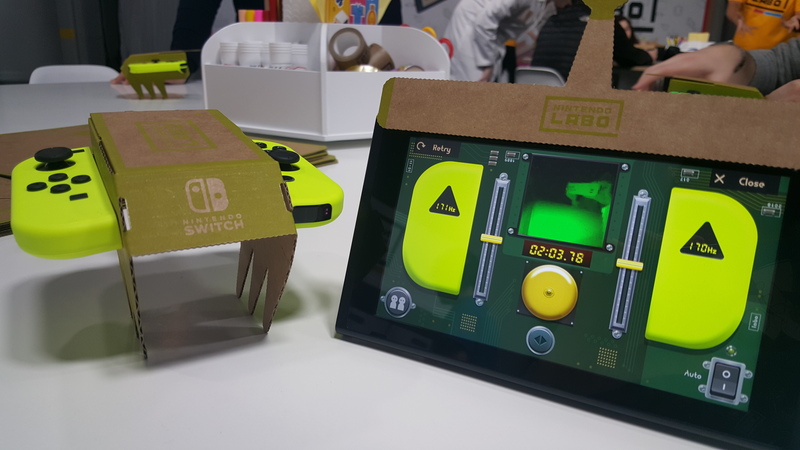 We’d expect Nintendo to release a new model before the Xbox Two or PS5 hits shelves – likely in late 2019 – chiming with a report from the Wall Street Journal that predicted a new Nintendo Switch model in mid-to-late 2019. Nintendo president Shuntaro Furukawa has since shut those rumors down, however, saying no successor was currently in the works. 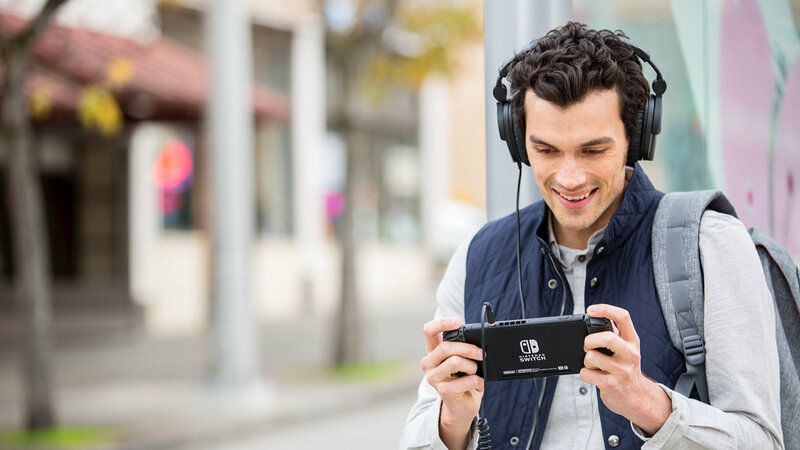 According the publication’s sources, the first of these new devices will be aimed at budget gamers, and will see the Switch presented in a more traditional handheld-first format. It’ll replace removable Joy-Cons with fixed ones, and ditch their HD Rumble feature in order to bring costs down, making it presumably more difficult to play in the docked mode with a TV without the purchase of a separate controller. 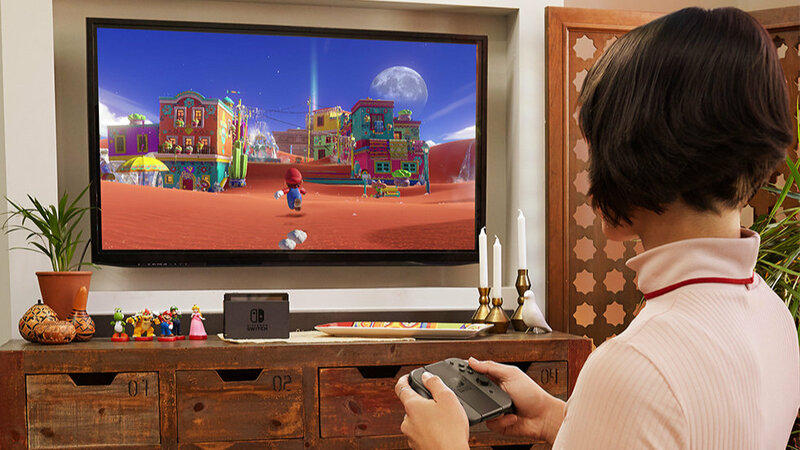 The second new version of the Nintendo Switch, going by the rumor, is a little harder to pin down, but would be a premium version of the console with “enhanced features targeted at avid videogamers.” That’s not to suggest it would be aiming for 4K or HDR visuals, but would more likely have features and services baked in that would accommodate the modern obsession with streaming to platforms like Twitch. It’s important to note that the files uncovered by these Switchbrew members contain neither a timescale nor a definitive statement of intent from Nintendo. The Switch is proof that state-of-the-art technology isn’t the sole key to success in a wider sense, but it’s important to remember that as far as handhelds are concerned, the Switch is at the cutting edge and Nintendo will need to keep it there. If these hardware upgrade rumors turn out to be true, Nintendo has plenty of time before it has to do any kind of refresh. Another Nintendo patent came to light in early 2019: this time for a 3D sensor array that sits above your television, and creates a stereoscopic image in a similar way to the 3DS, meaning you wouldn’t even need glasses. 3D visuals felt like a passing gimmick even with Nintendo’s handheld consoles – and the troubled Microsoft Kinect camera will no doubt keep it wary of unnecessary TV peripherals. But getting convincing 3D imaging on standard 2D TVs may the step needed to bring 3D gaming mainstream. Miyamoto however has said he wished Nintendo had done the jump to HD sooner than this, saying that the display technology became popular around three years before Nintendo expected it to. 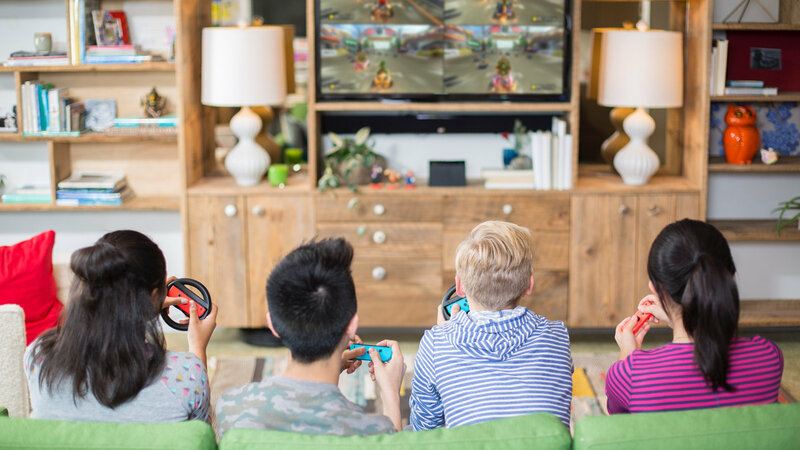 It’s expected that by 2020, 50% of US households will have adopted 4K technology and it might be at this point that Nintendo decides to join the 4K fray, rather than waiting until the 75% market saturation of before. One way of iterating productively on the Nintendo Switch would be cutting back at its rather sizeable bezel. 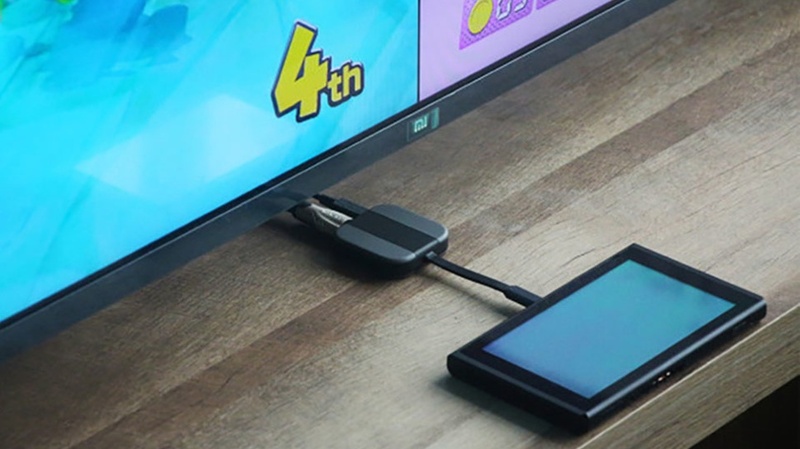 An upgraded screen could cut into that dark space without interfering with the console’s general dimensions, and could even pave the way for 1080p play on the handheld itself, instead of its current 720p resolution. The basic concept of the Nintendo Switch is great as it is and other than some small hardware advancements we actually don’t want Nintendo to change too much. What we definitely don’t want is for the current Nintendo Switch library to be unusable. If Nintendo is going to bring out a second generation Switch console, we want it to take the Microsoft backwards compatibility approach with the games. Switch games aren’t cheap and we want them to last as long as possible. Given the Nintendo 3DS can play all Nintendo DS games, we know this is something Nintendo isn’t against. 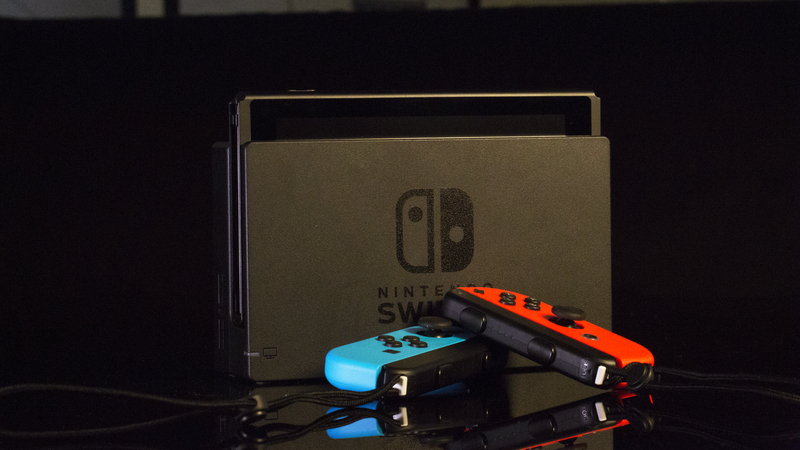 We’re hoping Nintendo will use a hardware upgrade as an opportunity to improve the console’s rather small three-hour battery life in handheld. Complaints about the battery life have somewhat subsided as players realised they didn’t need as long a battery life as their day-long-lasting smartphones. There are also plenty of workarounds like portable chargers and battery banks to get around this. But stretching out the battery to a six-hour charge might be what cements the console as a truly practical handheld device.